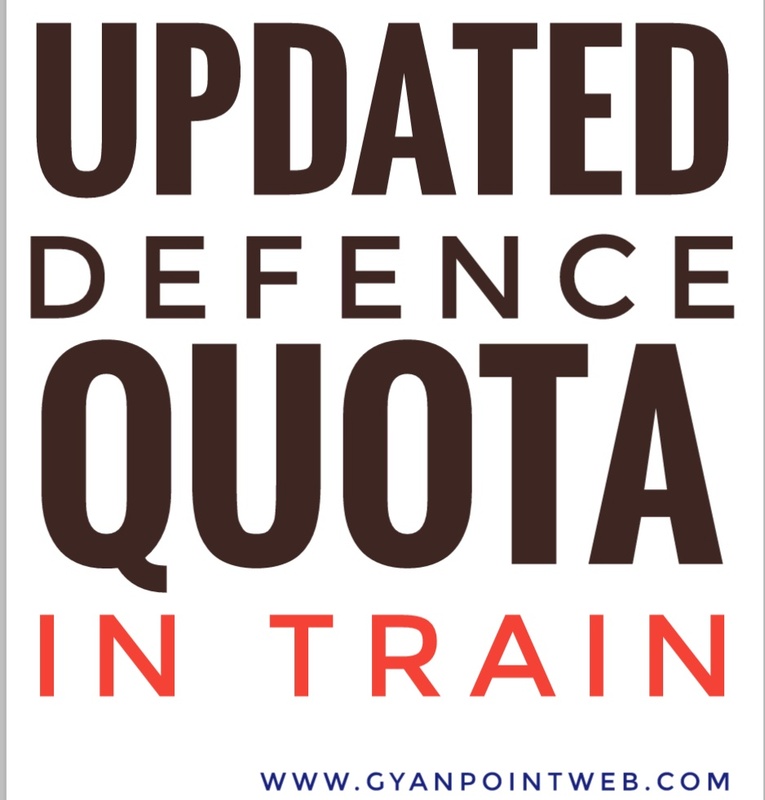 Updated Defence Quota in train - indian railways lndian railways ne defence ke liye lagbhag sabhi train me kuch Barth defence personal ke liye reserved ki hu hai . Jo ki time time per badalti rahti hai. Ye Barth sleeper class, 3AC,2AC,1AC me hai. lsliye hum AAP sabhi defence personal ke liye updated train list in indian railways leke ker aaye hai. AAP is list Ko Download kerke aapne liye defence quota search ker sakte hai. jisse AAP Ko sabhi MCO office ke chakker nahi katne padenge. 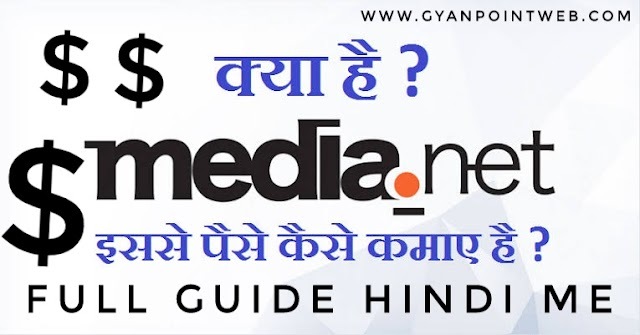 Agar AAP Ko ye article achha Laga ho to isse share kare. Upne shujhao comments jaroor kare.